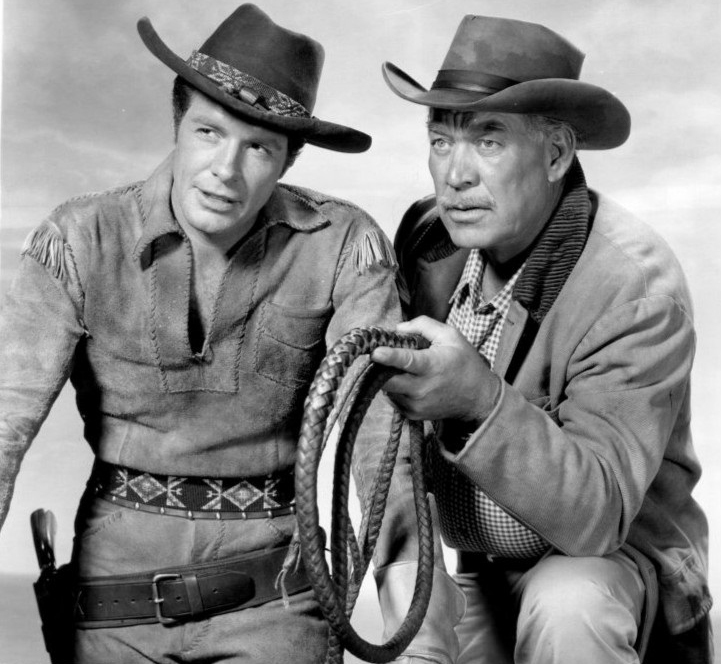 VISTA — In the 1950s one of the most popular shows on television was “Wagon Train,” starring actor Ward Bond, who had connections to the city of Vista. A veteran motion picture actor, Bond was born in 1903 in Benkelman, a small town in Dundy County, Nebraska. Bond attained stardom in his last continuing part as trail master Seth Adams in the hit series for three seasons. It was also NBC’s No. 1 show when Bond unexpectedly died of a heart attack in a Dallas hotel room in 1960. The role of wagon master on “Wagon Train” was then played by actor John McIntire. Before “Wagon Trails,” Bond appeared in the most films (seven) of the American Film Institute’s list of the 100 Greatest American Movies: “It Happened One Night” (1934), “Bringing Up Baby” (1938), “Gone with the Wind” (1939), “The Grapes of Wrath” (1940), “The Maltese Falcon” (1941), “It’s a Wonderful Life” (1946) and “The Searchers” (1956), according to IMDb. He also appeared in three Best Picture Academy Award winners: “It Happened One Night” (1934), “You Can’t Take It with You” (1938) and “Gone with the Wind” (1939). Besides being a popular actor of his time, and reportedly a good friend of John Wayne, Bond had ties to the city of Vista as his younger sister Beatrice Bond Moser once lived on the 2200 block of Alta Vista, according to Jane Monson, president of the Dundy County Historical Society. Another connection the actor had to Vista was through his second wife, whom he married in 1954, Mary Louise “Maisie” Meyers. His first wife was Hollywood socialite Doris Sellers Childs, whom he married in 1936 and divorced in 1944. According to a Los Angeles Times” article dated Jan. 29, 1988: “The widow of Ward Bond, star of the 1950s television series ‘Wagon Train,’ died in a fire early Thursday in her Vista home, and her second husband suffered serious burns. She apparently had been smoking in bed, a Vista Sheriff’s Department spokesman said. Ward and Mary Lou Bond were in Dallas on Nov. 4, 1960, where he was to make an appearance at halftime of the Cowboys/Rams football game. Bond’s doctor told him earlier in the week, “Ward, I don’t want you to go to Dallas this weekend. You need to rest, if you don’t stop this, you will have a heart attack!” according to the unpublished manuscript, “Ward Bond, We Knew Him as Major” by Lynn Hawthorne as shared by Mosen. Early on the morning of Nov. 5, Bond went into the bathroom where he collapsed and fell against the door, wedging it shut. His wife called for assistance, but Bond had already died of a heart attack, the manuscript reports. On Nov. 23, 1960, his last will and testament was read. The will stipulated the following: “he was married to Mary Lou Bond, he never had any children, he appointed Mary Lou Bond as Executrix and to serve without bond. He owned an interest in two parcels of real estate property in Kern County, one parcel containing 320 acres and the other 80 acres. 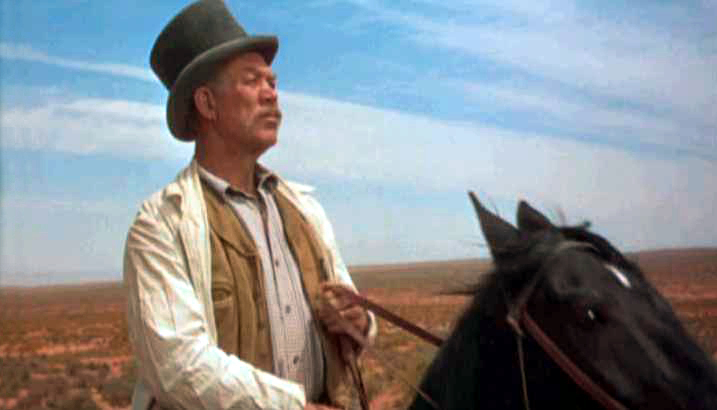 Ward Bond bequeathed that his friend Marion Morrison (John Wayne) an option to purchase the said parcels of land, at the appraised value. This option needed to be exercised in writing within 6 months of the date of Ward’s death. He willed some personal effects to friends and the reminder of his estate was bequeathed to his wife,” according to the manuscript. Bond was cremated, and his ashes were spread in the Pacific Ocean somewhere between Newport Beach and Catalina Island.